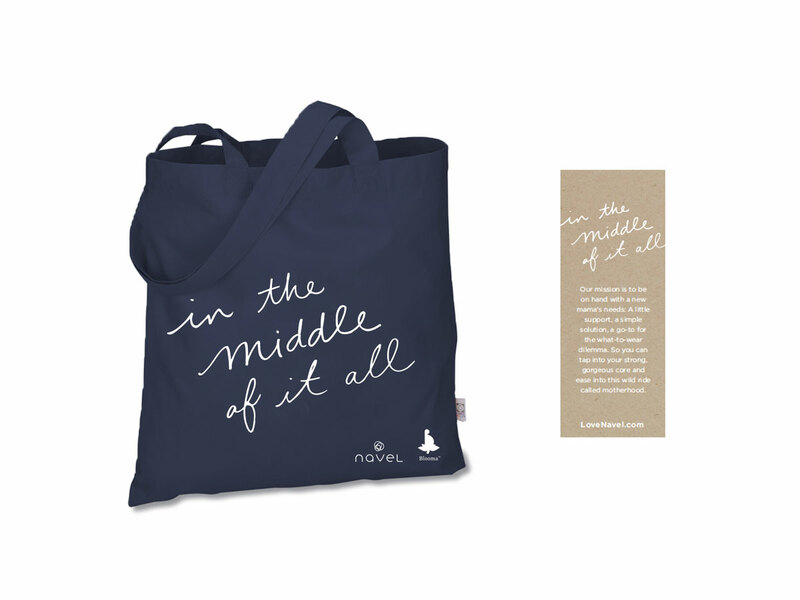 Navel’s founder—a yogi, doula and mom—came to us with an idea. Let’s help new moms love their new bodies. Let’s make clothes that fit and flatter. 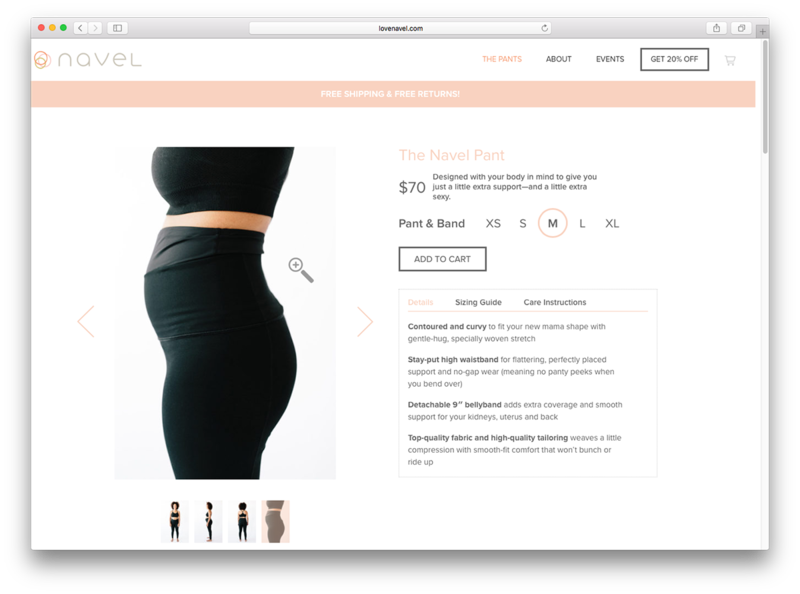 A good place to start: super-supportive yoga pants. We fell in love with the nothing-like-it product and couldn’t wait to share it with the world. 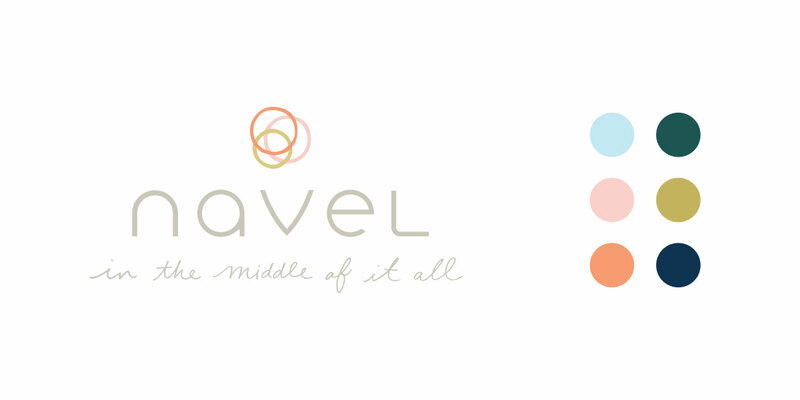 We created the brand, unveiled it to the market and began building a community of women united in celebration of real life and real bodies.